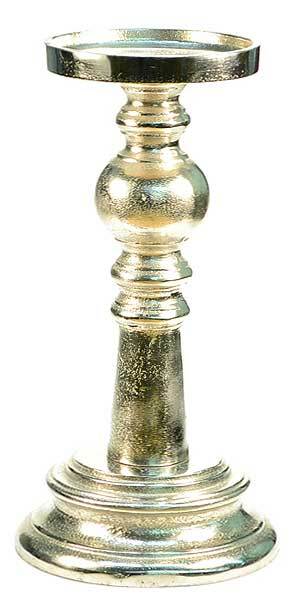 This tall aluminum candle holder has a beautiful shiny finish and wide base giving it really good stability. 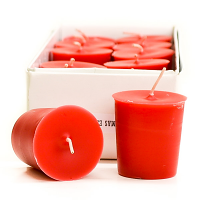 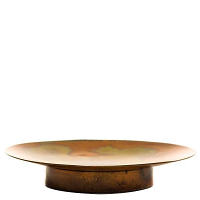 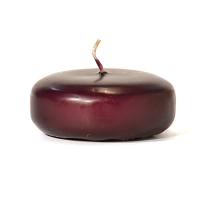 The plate at the top of the holder is large enough for candles up to 4 inches in diameter. 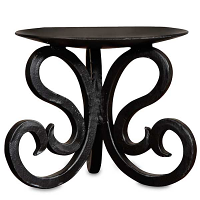 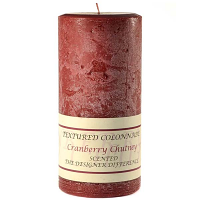 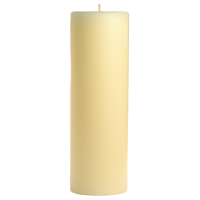 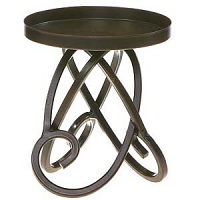 Use this pillar holder to lift your candles off the table giving you room to decorate beneath it. 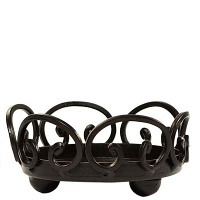 This accessory is perfect to use with any decorating theme or style and would great on a mantle or coffee table. 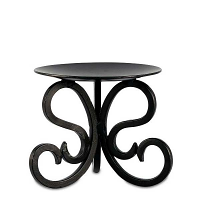 Beautiful product, great price and great service. 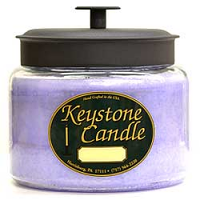 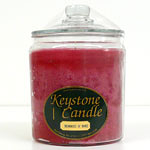 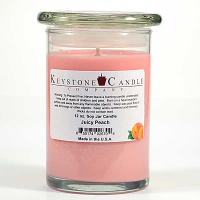 You can trust Keystone Candle.